I have this theory that bite-sized treats don’t count. 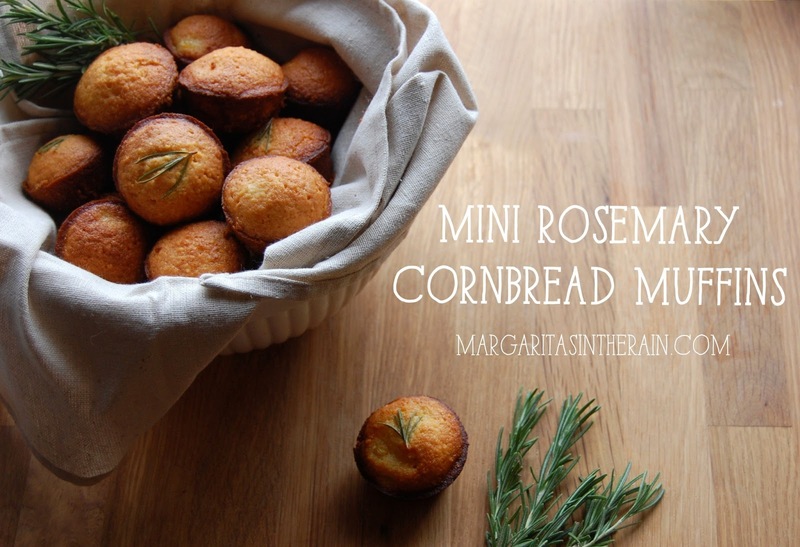 Take these mini cornbread muffins, for instance. This recipe is packed with chunks of corn, honey that helps caramelize the edges, and is topped with springs of rosemary for an earthy flavor. 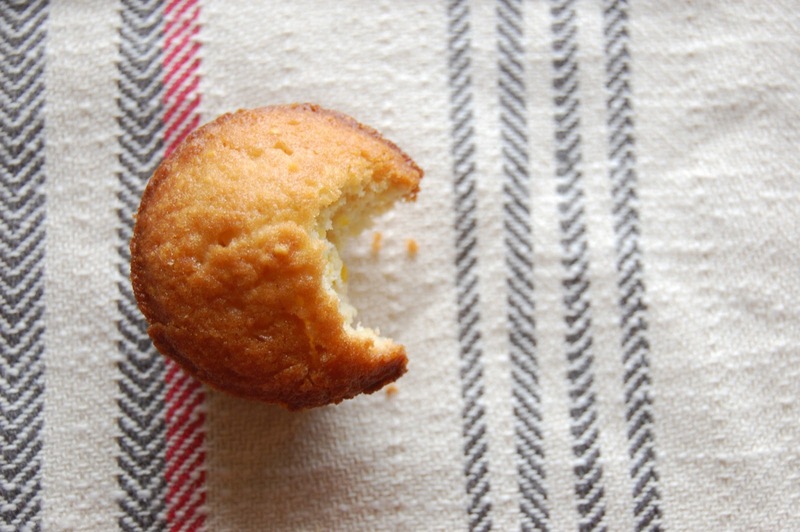 It is – dare I say it – the best cornbread muffin you will ever eat. And it doesn’t count! Because it’s mini. Preheat oven to 400 degrees F. Grease a mini muffin tray (note: lining will prevent the caramelizing). In a large bowl, cream together butter, sugar, honey, eggs and salt. Mix in flour, cornmeal and baking powder. Blend thoroughly. Stir in milk and corn. Fill each muffin tray up 3/4 full with batter. Top with a few rosemary leaves. Bake for 20-25 minutes, or until a toothpick inserted into center of muffin comes out clean. 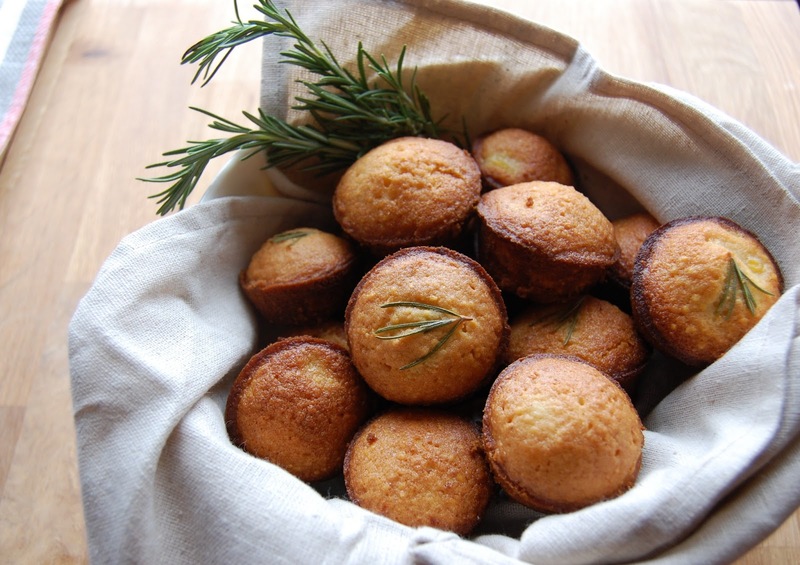 4 Responses to "Mini Rosemary Cornbread Muffins"